Be the first to receive news, FREE tips and tutorials and special discounts NOW! I totally respect your privacy. Thank you for trusting me with your contact details. Thanks for joining me! Look out for a confirmation email, then all you need to do is click the link and you’re in. And thank you for visiting. I am an award-winning contemporary jewellery designer working in polymer. I create unique pendants, earrings, cuffs and necklaces inspired by the colours, patterns and shapes I see in my surroundings here in the Scottish Highlands. I am also an international teacher, travelling the world to share my techniques via classes and workshops. Maybe there's one coming up near you? If not, you can still learn with me online. If you are also a maker, my ranges of Texture Stamps, [Templates]  and [Cutter Sets]  may be of interest to you. 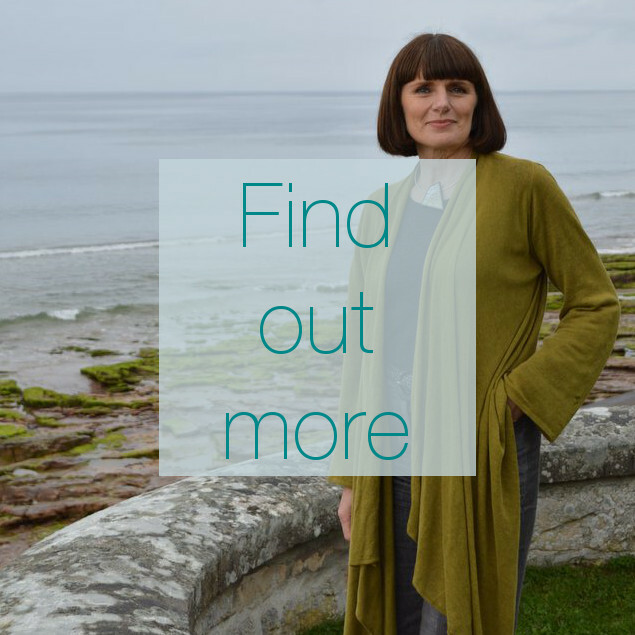 I love connecting with other makers and people passionate about bold, beautiful, original jewellery – you can find ways of getting in touch here.